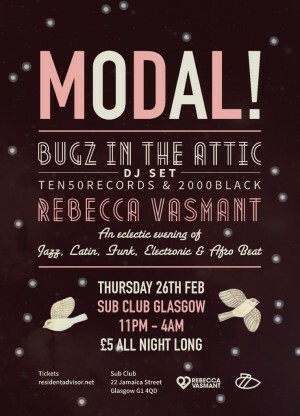 For the second instalment of Modal! We are delighted to welcome Bugz In The Attic’s Kaidi Tatham alongside resident Rebecca Vasmant. 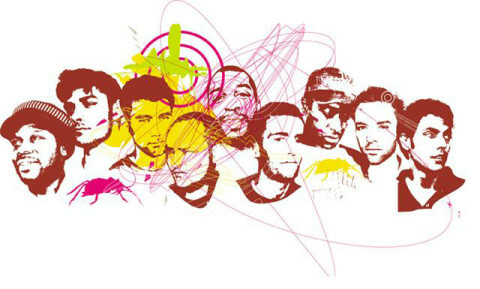 Bugz in the Attic refers to the whole group of producers/musicians/DJs with individual talents and influences but with a common goal – to create and promote quality dance music.